For an athlete, good health is the most important prerequisite to maximum performance. Without a healthy body, you will never achieve your athletic potential. We all like to eat and feel good, but we also want to be fit and healthy, and athletes want to perform at their best and win. Nutrition, more than ever, plays an important role in our well-being and in athletic performance. People and athletes search for different styles of eating to improve health and performance. Some styles may deliver quick results, but they don’t last long. One simple and effective way that also makes you feel great is eating plants. Whole foods plant-based nutrition is not a diet, but rather a lifestyle, a pleasurable way of living life, filling you with boundless energy and a sense of well-being. If you have any physical challenges or illness, you will notice that your body will start healing and recovering. If you need to lose some weight, you will drop the pounds almost in front of your eyes. If you already feel healthy, you will find more energy, restful sleep, and increased performance in your sport or in your life. The purpose of this book is to give you the information that you need to adopt this lifestyle and to gain the above-described and many other benefits. This book is a simple guide, which is easy to understand for everyone at any level of nutritional knowledge, without complicated scientific studies or material. For readers who wish to delve deeper into the science of healthy eating, the appendix contains references to the works of some of the plant-based and lifestyle professionals that I admire. After studying and consulting many plant-based experts and high performance athletes, I deeply believe that whole foods plant-based nutrition is the way to optimal health, longevity, and performance. If you have been flirting with the idea of becoming plant-based for any reason, such as health, performance, anti-aging, the cool factor, or just because a friend or spouse does it and they feel great, this book is for you. It will help you transition into the world of plants smoothly when you decide to do it. I like to read the studies, research, and books from doctors and other successful people who appear to practice what they preach. Experts, who are fit, lean, radiant, and healthy motivate me and awaken my curiosity. I want to hear what they have to say, because they are doing something right. On the other hand, a bloated, overweight, and unhealthy-looking person, who preaches about diet for achieving longevity and health doesn’t generate much respect in my eyes. As educated as he well may be, if he cannot help himself with his theories, how can he help anyone else? Unfortunately, there are not very many medical doctors that believe in the power of healing with food, but fortunately, the numbers are steadily increasing. Nutrition is not taught in medical schools, but a lot of inquiring medical minds search for something better than medications to help their patients, because they often see that drugs don’t work well in the long term. There are hundreds of studies supporting or opposing any of the eating styles, and people are confused by all the contradicting information the media delivers: oil is good; oil is bad; carbs are great; carbs are bad; gluten or no gluten? The Paleo people argue that we were made, as gatherers and hunters, to eat meat, but the anthropologists find this is not correct because grains were part of our diets even back then. In this book, I will not decide who is right or wrong. I will not preach how plant-based nutrition is the best, because different people need and want different things in life. 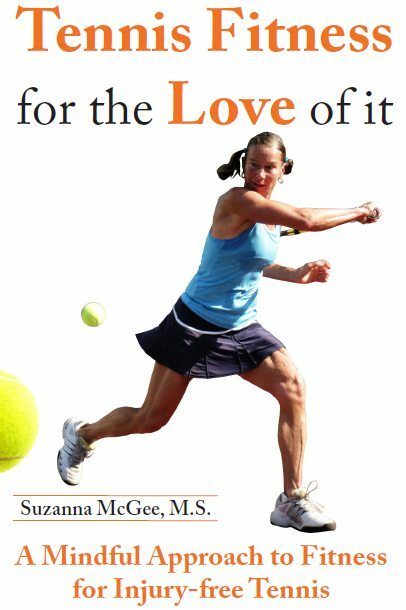 I only know that this lifestyle is right for me, for many of my students, and for many other athletes and non-athletes. Considering how our modern western lifestyle has too many stressors and toxins in our lives and environment, plant-based nutrition is healing to the body, allowing the immune system to regain its strength and fight for its health on all cylinders. 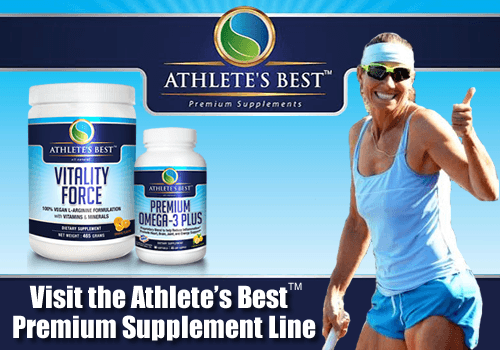 A healthy body performs optimally in all athletic endeavors. Nutrition is more important than one dares to believe. 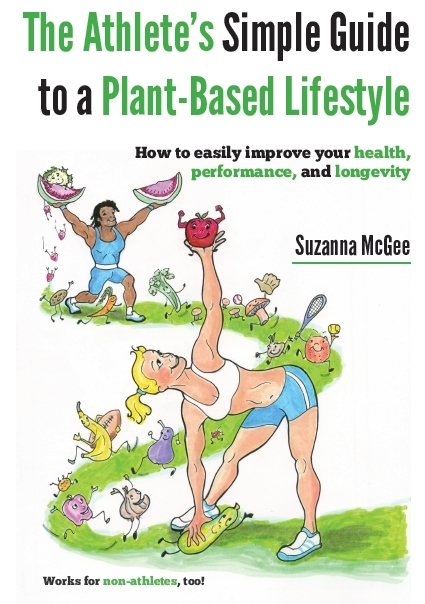 If you have decided to choose health, longevity, and improved performance, this book will help you on your journey toward a plant-based eating plan. In this book, you will find a review of my many years’ experiences and findings, which I have learned from the most prominent doctors, health professionals, athletes, nutritionists, and other spectacular and knowledgeable people who understand that food will heal and empower you. You will learn what to expect during the transition and how to ensure that you are getting all the nutrients, vitamins, and minerals that you need for optimal health and performance. You will learn a number of different ways to prepare whole foods, and a few extremely simple and fast recipes, which I call non-recipes, because there are no exact items and numbers to follow, rather, just a blueprint for many simple combinations of tasty meals. You will find advice on keeping costs low and once you discover how extremely simple this plant-based lifestyle is, you will never want to go back.